Dr Aleydis Van de Moortel will discuss social practice as a key to understanding societal changes at Mitrou. 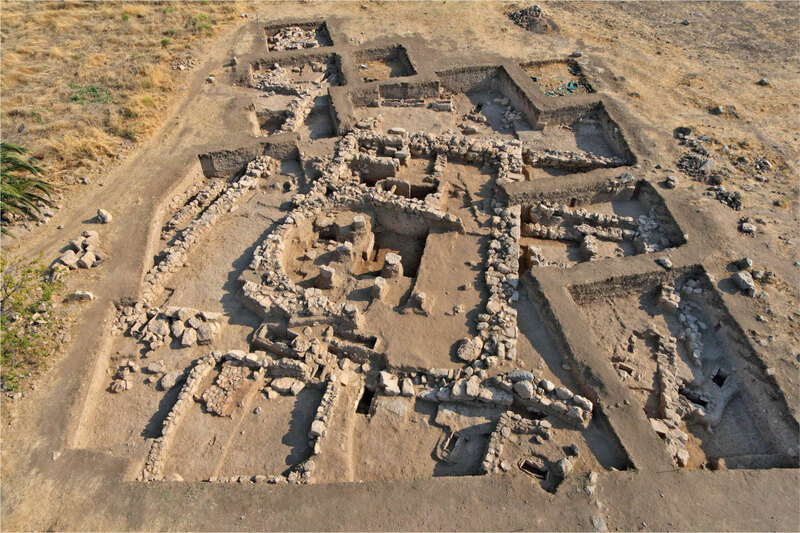 “From the Corridor House Civilization to Mycenaean Palaces: Social Practice as a Key to Understanding Societal Changes at Mitrou” is the subject of the 7th Mycenaean Seminar to be given by Dr Aleydis Van de Moortel (Associate Professor of Classics, University of Tennessee). From 2004-2008 excavations and surveys were carried out at the prehistoric site of Mitrou (Tragana) by the Ephorate of Antiquities of Phtiotida and Eurytania in collaboration with the University of Tennessee under the auspices of the American School of Classical Studies at Athens. As many as 57 occupational levels have been uncovered, spanning a period from Early Helladic IIB to the Late Protogeometric period (ca. 2400 – 900 BC). This long uninterrupted occupation makes Mitrou an ideal site for studying societal changes in prehistoric mainland Greece. This paper will deal with social practices in the Middle Helladic through Late Helladic IIIC periods at Mitrou. The focus will be on diachronic changes in the construction of walls, entrances, and floors as well as the arrangement and use of space in various buildings. A new typology of rubble wall construction will be proposed that helps clarify developments at the site. As Bourdieu has famously observed, social practices are reflections of a group’s internalized social norms and structures. As such, the study of Mitrou’s social practices provides important information for understanding changes in society, and in particular the transition from the Early Helladic IIB Corridor House civilization to the simpler society of Early Helladic III/Middle Helladic I; developments in the course of the Middle Helladic period; the rise of a visible political elite from Late Helladic I to Late Helladic IIIA2 Early; and the revival of the settlement in Late Helladic IIIC, after the fall of the Mycenaean palaces. It will be argued that Mitrou’s Prepalatial elite established an increasingly elaborate architectural vocabulary in an effort to visualize and materially construct a new ideology of power. Even though inspired by its trading partners–A. Irini and Kolonna–it asserted a local, central Greek identity ostensibly in reaction to these outside influences.